I am pleased to announce that IMANA is introducing a new Cash Balance Plan for firms with one or more IMANA members. This option joins the IMANA Multiple Employer 401(k) Retirement Plan (MEP) currently offered. Trustees will have several options to manage the underlying investments based on their specific needs that can include Shariah-compliant funds. A Cash Balance plan is a trustee-directed defined benefit plan that specifies both the contribution to be credited to each participant and the investment earnings to be credited based on those contributions. Each participant has an account that resembles and accumulates like an account under a Defined Contribution plan. Cash Balance plans are perfect for employers who maximize contributions under an existing Defined Contribution plan (like the IMANA MEP) but would like to contribute more. 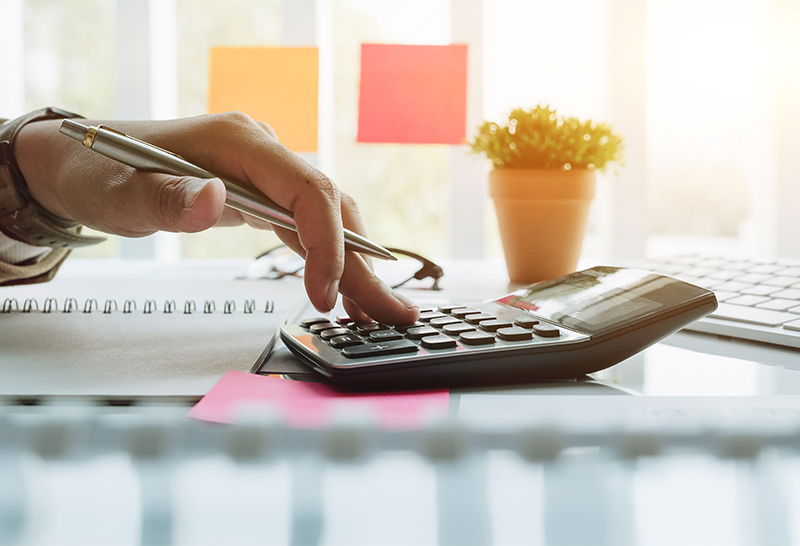 Many small business owners are able to contribute up to or close to the 2019 maximum Cash Balance credit of $289,000 at age 62. Combining an existing 401(k) Plan with a new Cash Balance plan will provide the most flexibility in plan design and contributions, plus allows partners/owners to have different benefit formulas while reducing overall employee contributions as much as allowed by law. Owner/employees in a C-Corp who contribute to a Cash Balance plan rather than take bonuses of W-2 pay actually save, not defer, Medicare taxes – employer, employee and “Obamacare” amounts. This tax savings is often greater than the cost of the Cash Balance plan administration. Please click below for more details on this exciting new offering. You may also contact Ashraf Elghandour of UBS directly at (973) 360-4384 or at [email protected] for more information on the Cash Balance Plan and/or the IMANA 401(k) MEP.